In order to thrive we need supporters. 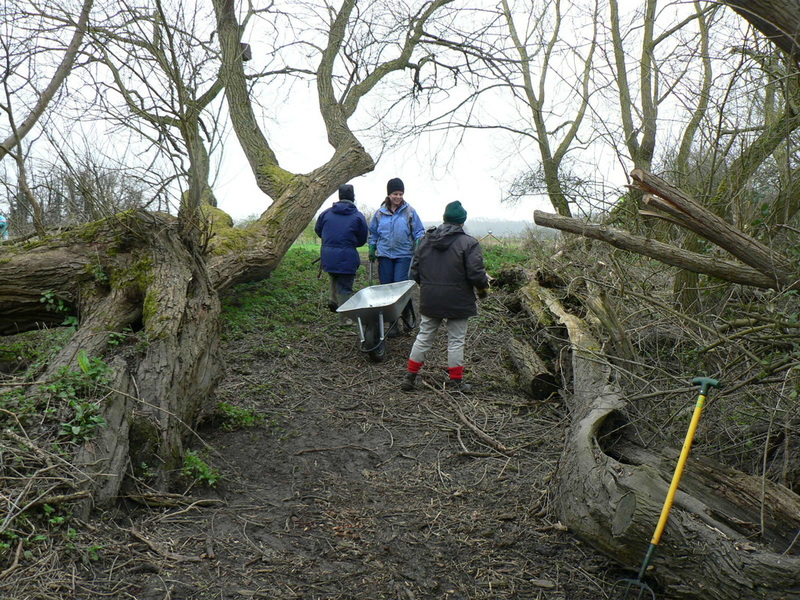 Volunteers undertake all our land management apart from the most specialised tree surgery. We are free to our users, so we rely on financial donors to finance our activities. 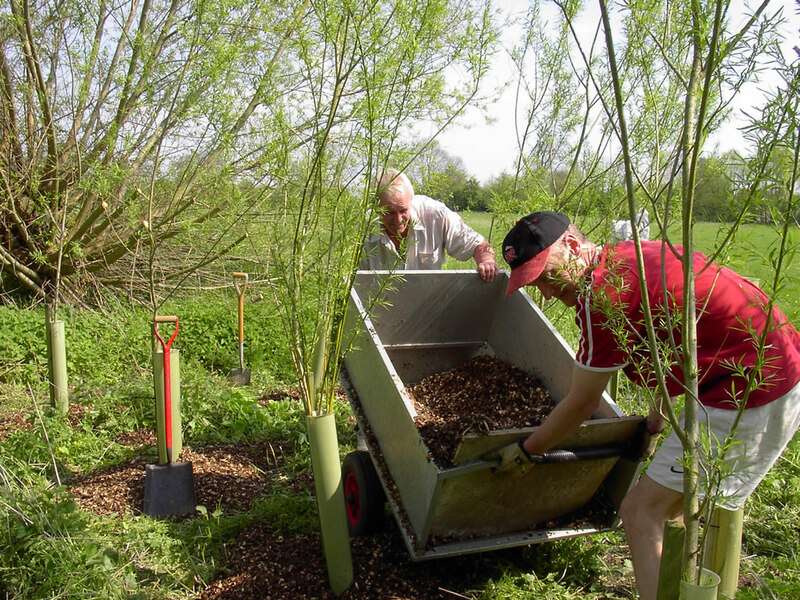 Our volunteers play a vital role in the management of our meadows. 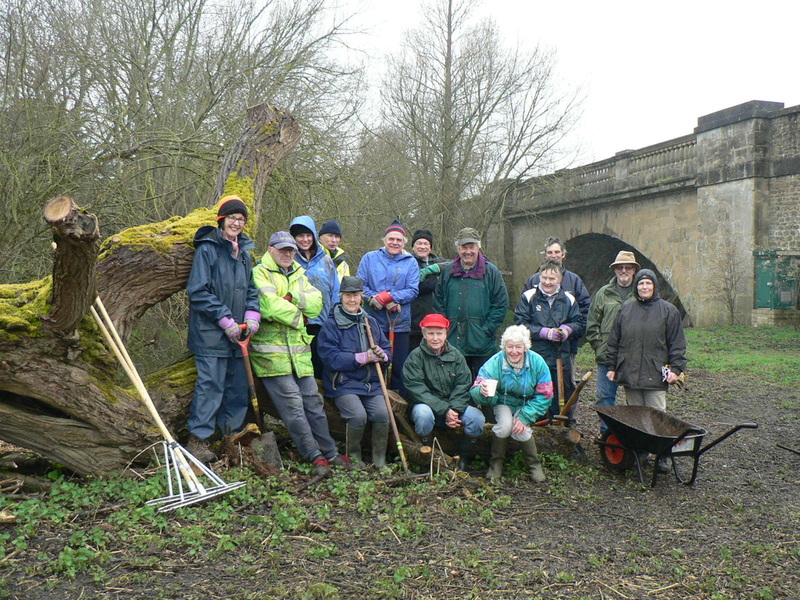 Come and join us in conservation and land-management tasks, undertake wildlife and habitat surveys, and do something important to preserve the environment on our doorstep. 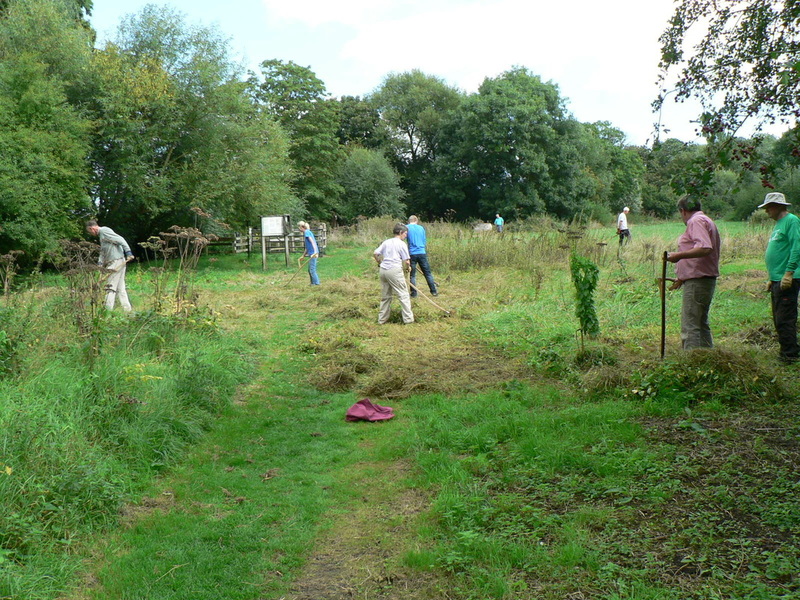 For the most part we use traditional and rural conservation skills such as scything and hedge laying. We provide the tools and training, you provide the graft. You will learn new, enjoyable skills. You will make new friends in a congenial atmosphere and you will be physically fitter. Above all, you will find that you have a personal involvment in the meadows and are aware of the changing seasons. The meadows cost money to maintain. Although we rely on volunteers to manage them, they need tools and training. 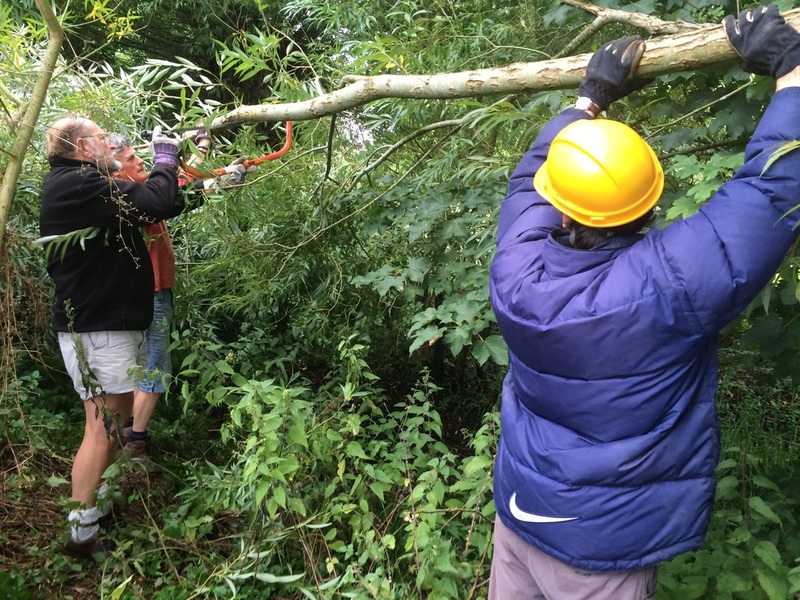 Crack willows require regular tree surgery, some of it expensive specialist work beyond our capability. We need periodic expert advice on management for conservation. Providing open access to a large area requires insurance against the possibility of something going wrong. We need funds to invest in our schools programme. We therefore need a regular income, as well as periodic larger sums. Please consider making regular donations to help with day-to-day running costs. Alternatively, please consider making a one-off donation which we can use for a specific purpose such as replacement equipment, specific projects, or our education activities. 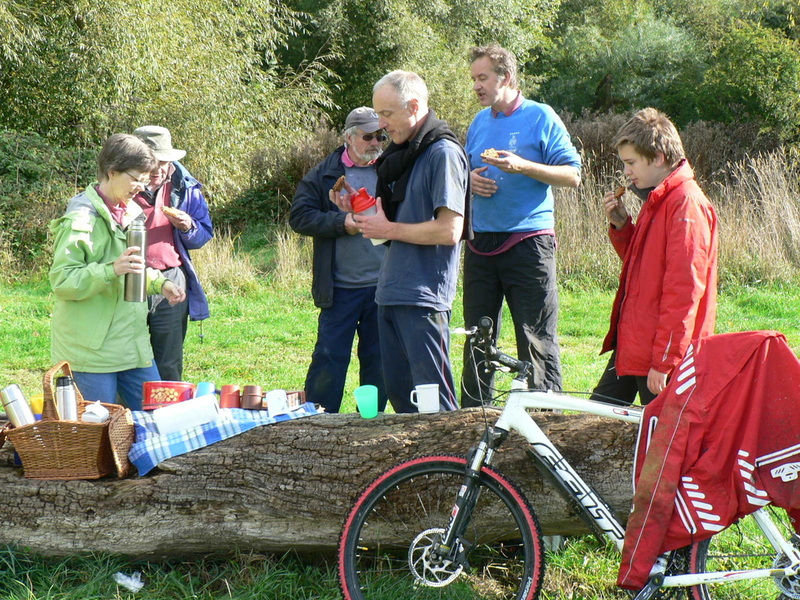 If you have enjoyed the meadows, please consider leaving us a legacy in your will or donating an ‘in memoriam’ gift for someone special, so that the next generation can get as much enjoyment and benefit as you have had. Our meadows cost you nothing to enjoy. All our trustees and volunteers provide their services for free, so your donation is used for our front-line activities. We are actively seeking photographs of the Hurst that we can use on our website and in our worksheets. In particular we need good quality close-up images of birds and mammals for identification purposes. If you would like to submit your images copyright free to us we would be delighted to receive them. Please email hurstwatermt@gmail.com with “photo” as the subject line.